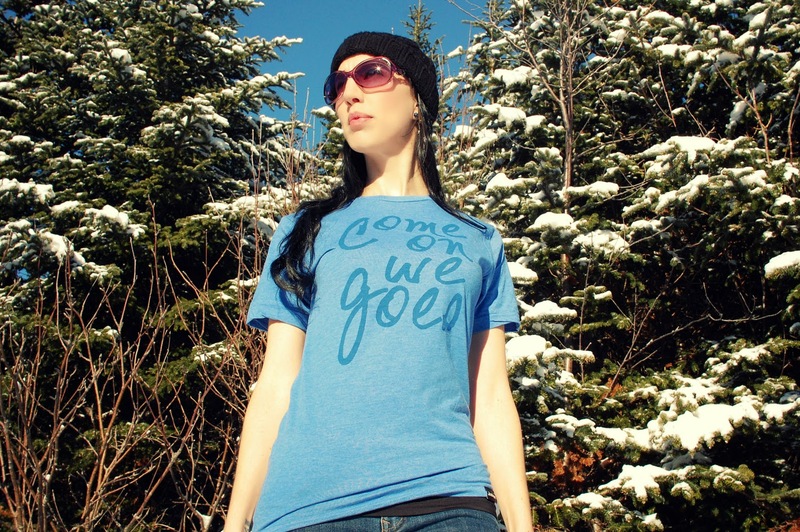 Juniper is a clothing company based in St. John's, Newfoundland and Labrador. Their designs take inspiration from our tiny spot in the world. Our natural landscapes and unique dialect are used to create designs that are low-key, different and simply put together. 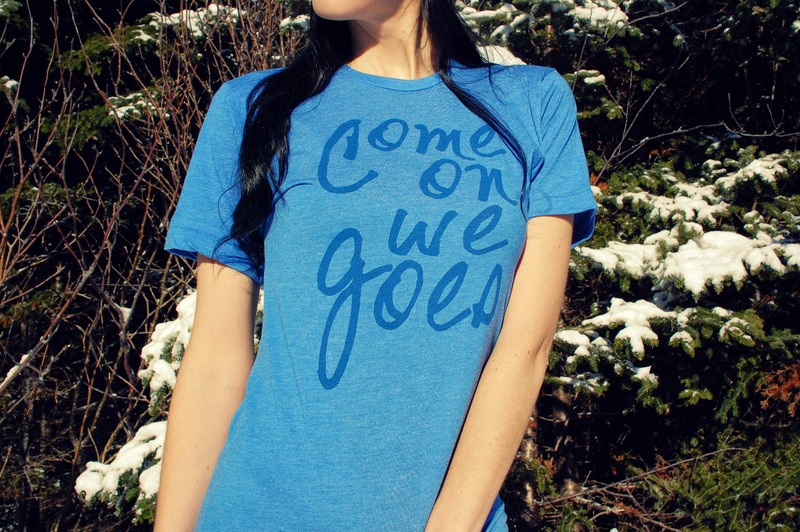 Launched in the Spring of 2014, the company began with just a few t-shirt designs. 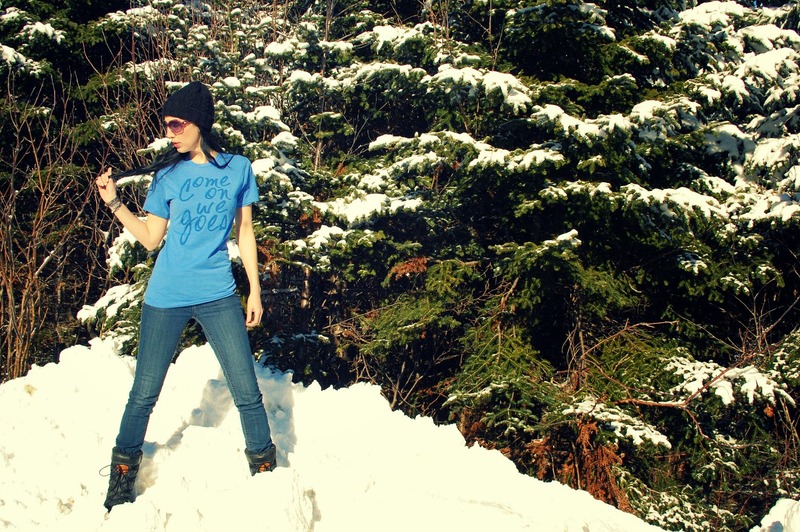 Thanks to the support of the local people and local retailers, they have been able to expand their product selection to include new shirt designs, hoodies, hats and art prints. All of their products are North American made using quality fabrics. 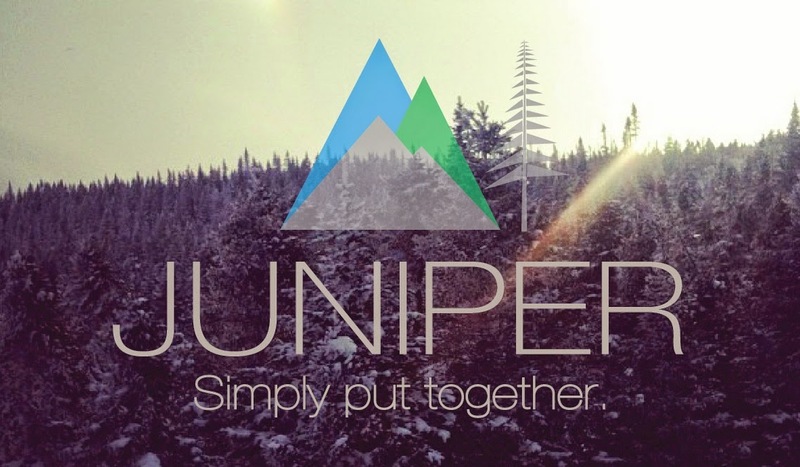 Juniper Clothing is a proud supporter of the charity Forests without Borders. A portion of all sales support this organization's initiatives, which are aimed at protecting, conserving and restoring forested lands in Canada and internationally. 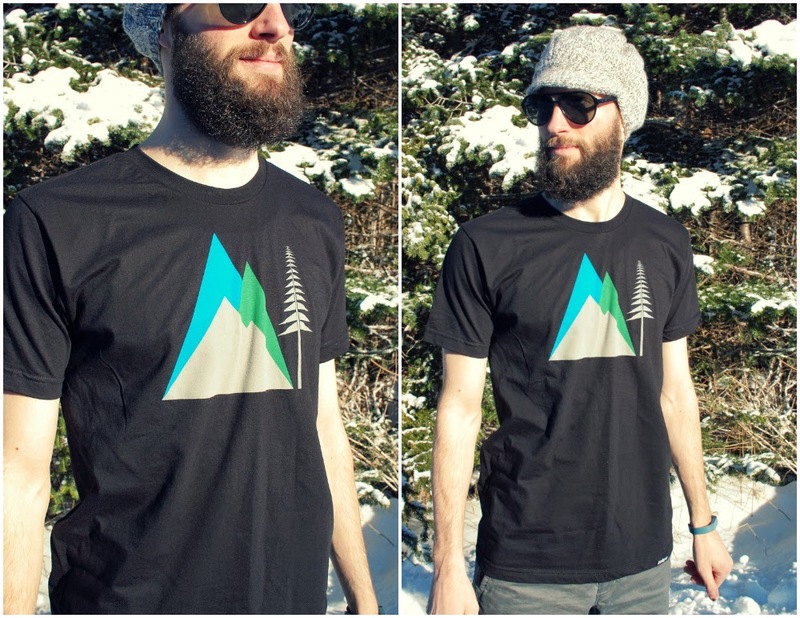 We love their signature "Mountain and Tree" tee! Shop local! Support local small businesses and contribute to the well-being of our local community. Embrace what makes us unique. 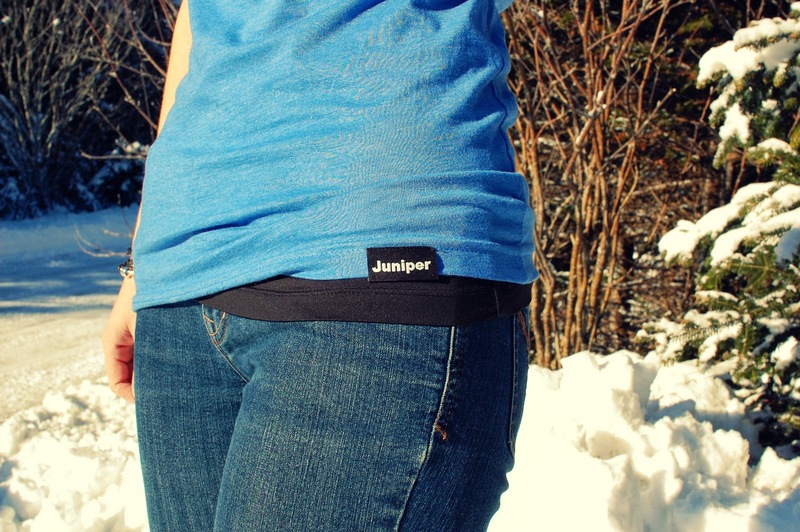 Juniper Clothing is doing just that! Very cool. I love them. Thanks for posting! Love the shirts. 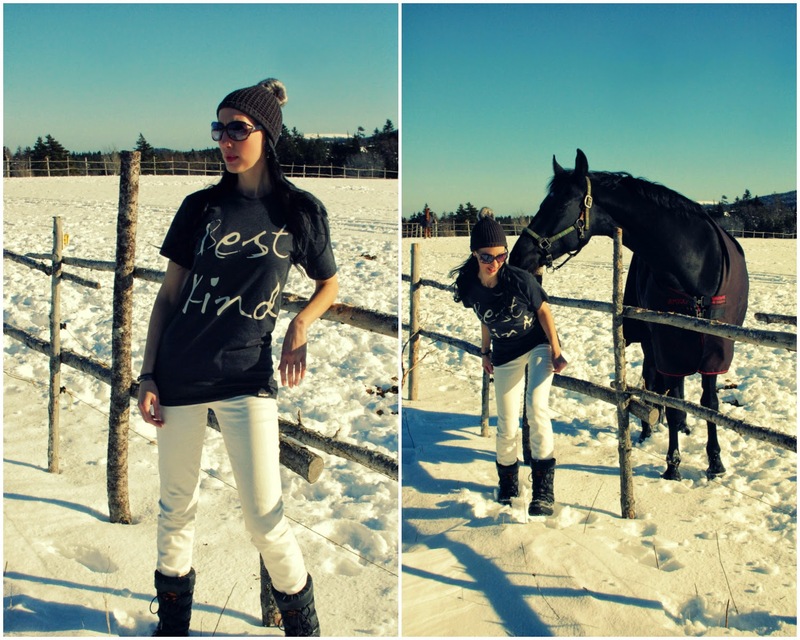 The horses did too.